Please enter the word in the box. We have implemented page protection to prevent automated aggregators from indexing the name and contact information of individuals on this site. Errors? Omissions? Please let us know. 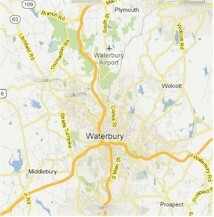 E-Mail info@greaterwaterburycablecouncil.com | Site developed by Tribury Media, LLC.